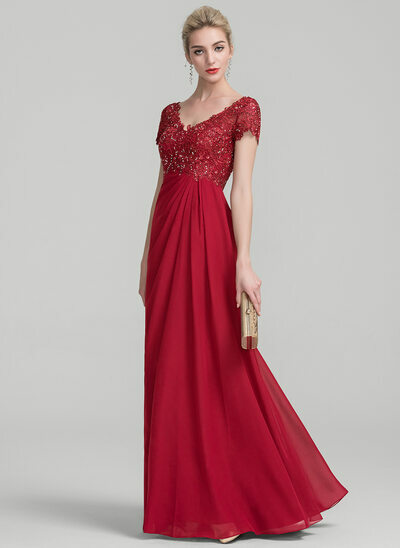 Have you been looking for the perfect Mother of the Bride dress? You are sure to find something amazing at JJ's House as we have a huge collection! You would be hard-pressed to find such an extensive range of styles, colors, and sizes anywhere else. Does your daughter have a particular color scheme for her wedding? 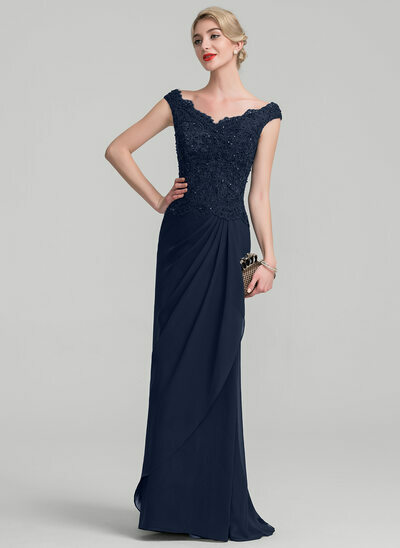 Are you worried you won't find a dress that will look good on you as well as work in with the color plan for the wedding? In that case, you're in luck! 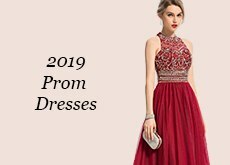 JJ's House has a massive variety of colors available for mother of the bride dresses where you will be sure to find exactly what you are looking for. 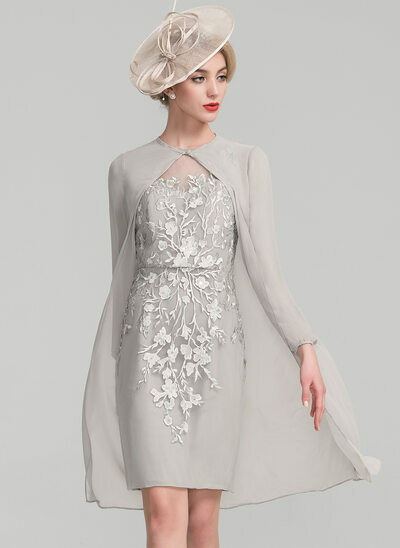 Additionally, we also have them in different shades, for example, if you are looking for gold mother of the bride dresses and are struggling to find the right fit for your skin tone, at JJ's House we also have many of our mother of the bride designs available in champagne. At JJ's House, you are bound to find the perfect dress in the color that suits you best! 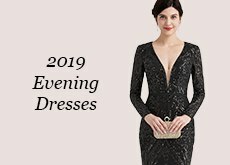 One of the most difficult aspects of finding the right dress for a wedding is to discover something that suits you, in a length that is appropriate. 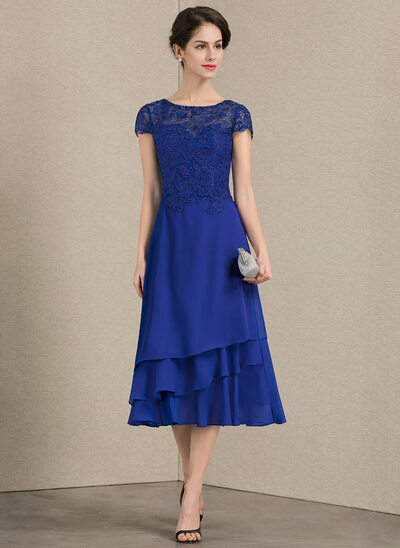 It's hard enough to do this as a wedding guest, and even more so when you're the Mother of the Bride as the dress will need to suit the location and tone of the wedding. When it comes to large, formal weddings with an evening reception, mother of the Bride dresses long in length should be your go-to style. JJ's House has designs in floor-lengths right through to sweeping, trumpet styles. 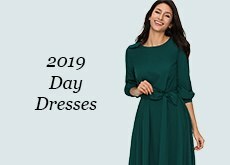 For daytime weddings located outdoors, or with an afternoon reception, mother of the bride tea length dresses are your best bet to hit the sweet spot of being elegant, yet, not overdone. No matter the location or time of day your daughter has chosen for her wedding, JJ's House will have the perfect design for you! 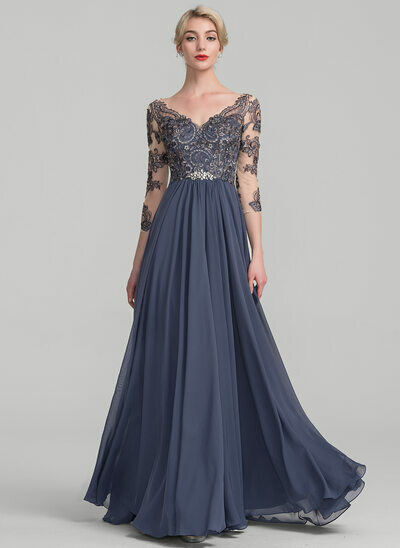 There would be nothing more irritating than finding the exact mother of the bride dress you have in mind only to find it is not available in your size! 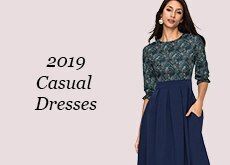 If you've looked at mother of the bride dresses long and short, in every style and color imaginable, and still failed to find the right fit, shopping at JJ's House will be a relief. We offer petite sizes right through to plus size, and if that wasn't already amazing, we also provide custom-size tailoring at an affordable price! 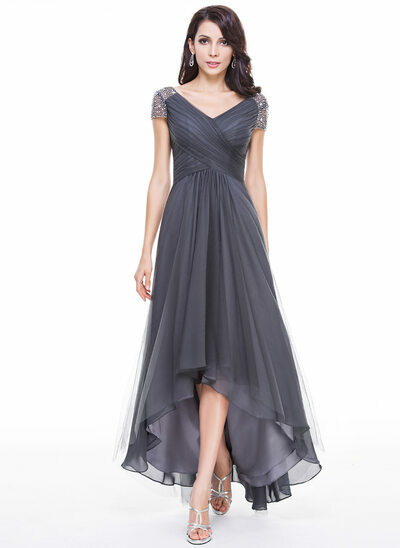 You will be sure to feel confident in a JJ's House design, knowing you have the perfect mother of the bride dress for your figure. A common misconception about affordable prices is that it means low quality. While this might be the case elsewhere, it is quite the opposite at JJ's House. We pride ourselves on having the latest designs available for mother of the bride dresses at affordable prices - all with exceptional quality. Our confidence in our products is backed by our worry-free returns policy. We want you to feel beautiful and confident on your daughter's big day, as we know it is full of special moments for you as well. *Share your look to get US$ 15 discount!